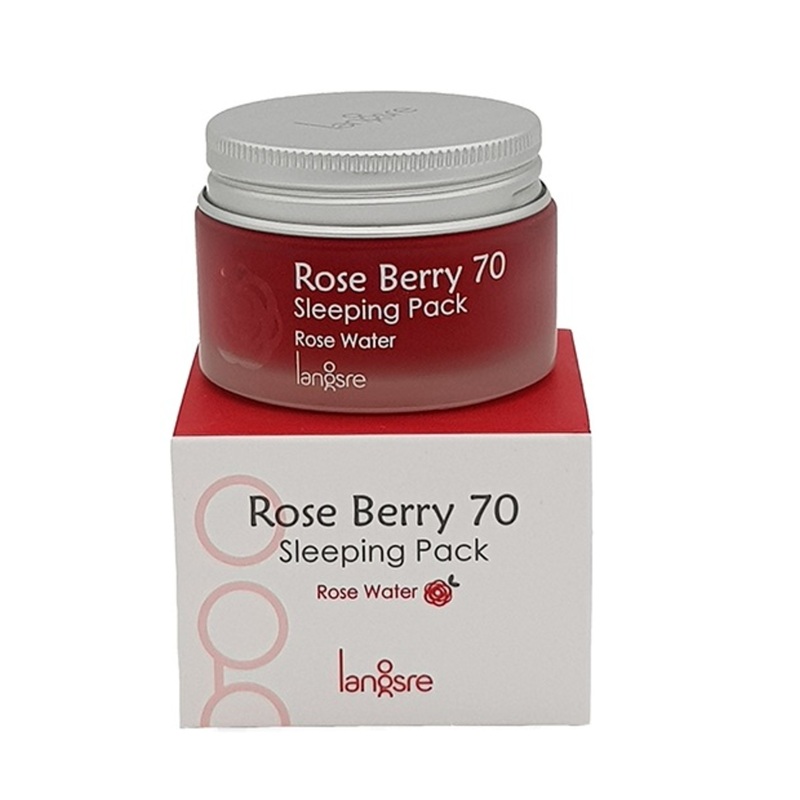 A rich hydrating cream that recharges and nourishes skin while you sleep. Dual functions of Whitening & Wrinkle care. It's ideal for dry and sensitive skin with its antioxidant, soothing, toning, cell regeneration properties. Blueberries Extract and Trehalose for soothing, nutrition and hydration. Can be used for all skin types.